Posted by Sam Smith on Friday, August 16th, 2013 at 3:03pm. It's important to remember that these prices are not for weekly or vacation rental prices but for long term rentals. Normally a long term rental will be for a minimum of 12 months. If you have a boat then you will love this location. Homes located on the water most likely will come with a boat dock that can accomadate a 20' to "60 foot boat. 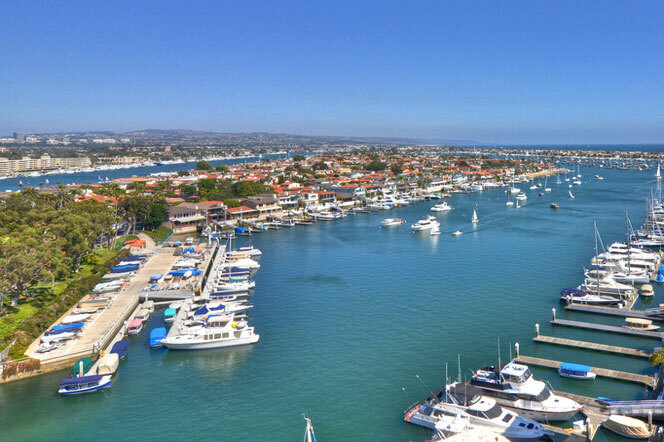 The boats have a very quick access to the open ocean as well as the Lower Newport Bay. Keep in mind that the summer time is the busiest season for those looking for a rental home so your best deals will be found in the fall and winter months. For additional information on rentals on Lido Isle please contact us today with your exact requirements and we will do our best to match you with the perfect home.